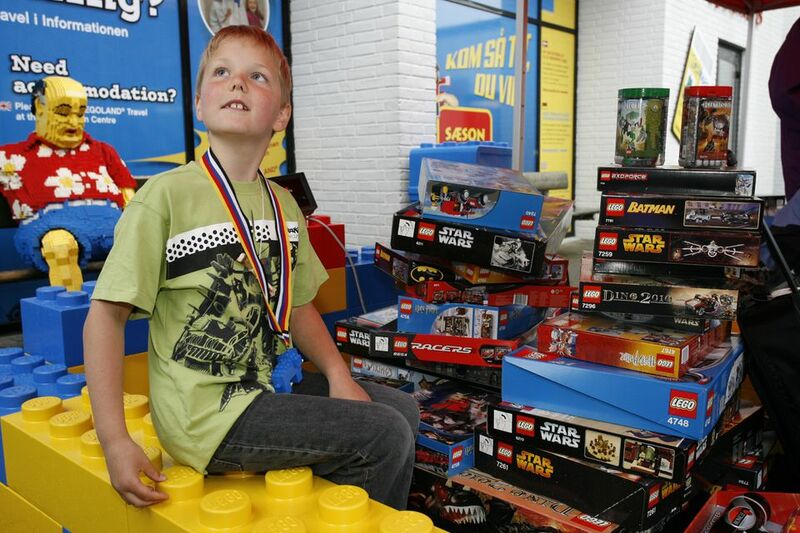 The original Legoland (which opened in 1968) is located on the western half of Denmark, called Jutland. Legoland Denmark is centrally located if you're driving. It's 150 miles west of Copenhagen. If you want to fly in, the airport of Billund is literally next door to the park. Legoland's opening times become longer as it gets warmer; the park itself is open from late March through early October. Everything in Legoland consists of countless Lego blocks built with creativity and craftsmanship alike. You'll walk past entire countries built in small scale, entirely out of lego pieces! You're allowed to bring your own food into the park but there are countless (slightly pricy) food stands and cafes. In the past few years, Legoland has been adding family rides as well as more thrill rides for the adventurous. There are pirate-themed boat rides, a gentle mining-themed rollercoaster, flying carpet rides, and lots more fitting for all ages from toddler to seniors. And while you're there, have your kids get a "real" Legoland driver’s licence at the Lego driving school! Considering Denmark's unpredictable weather there are a number of indoor activities, like the adorable-but-authentic toy museum with interactive mechanical toys. Or, head to the Lego playroom and build your own ideas in Lego pieces to win daily prizes. Parents are often stressed looking after their children at theme parks. Not here. Simply rent a "KidSpotter"! A new Wi-Fi tracking network and instant messaging ensures you won't lose your kids. If they're out of sight, just send them an SMS message and their location will be displayed on the parental unit. What an idea! Legoland offers special services such as a Babycare Center, a bank with ATMs, and Drying Machines for wet clothing. Dogs are allowed on leashes. They also have a First Aid station, handicap facilities, an Information Center, luggage lockers, and wheelchairs.